Real Estate Regulation and Development Act, 2016 was fully implemented in the year 2017. It has been close to more than two years since the enactment of the legislation and there many issues and sections that are still being interpreted by Real Estate Authorities. Given the plethora of cases being filed with RERA authorities across nation, everyday seems to be new for all major stakeholders who are yet to get clarification on major issues under the Act. 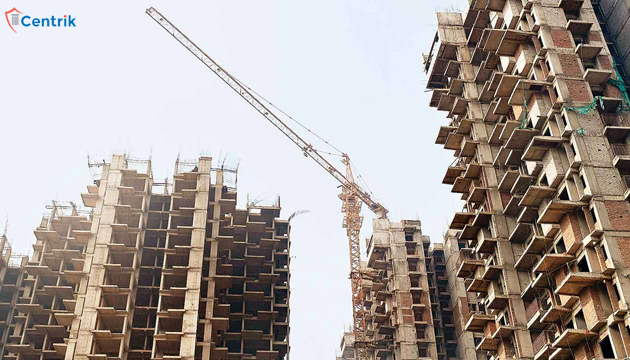 One such issue with regard to Section-12 and 18 was brought before the Maharashtra Real Estate Regulatory Authority in matter of Anita Castellino vs. Godrej Landmark Redevelopers Private Limited. Anita Castellino “Complainant” booked an apartment in the project ‘Godrej Central’ of Godrej Landmark Redevelopers Private Limited “Promoter”. The complainant while seeking refund along with interest/compensation under Section-12 claimed that she booked the apartment based on the wordings of sales team that i) the Flat would be located at the dead end of the podium adjacent to which no car would be parked, and (ii) the podium would be constructed 27 feet above the ground level. The promoter though while constructing the project ended up doing totally opposite to what he claimed and advertised. The promoter ended up constructing a ramp inter-alia for visitors parking adjacent to the Flat on the podium end which was only 12 feet above the ground level. The Complainant also contended that the Promoter failed to give possession of the Flat on the promised date. The promoter defending the said allegations, stated (i) the Complainant had raised similar issues before the execution of the agreement for sale of the Flat (“AFS“) and all the issues were resolved by the Promoter by waiving the amount of interest on account of delayed payments and thus, the Complainant had been adequately compensated for the same, (ii) the Complainant was fully aware at the time of registration of the AFS, that the podium was only 12 feet above the ground level and further prayed that the complaint be dismissed. MAHARERA ruling in favour of the promoter stated that there are total 4 stages between the buyer and builder from its advertisement to final sale deed. Further, while dismissing the complaint the authority observed that both the Section i.e. 12 and 18 operate at two separate times of the transaction. Section-12 which relates to veracity of advertisement comes before the signing of agreement and post that for any violation only Section-18 can be invoked. To further, the understating the authority categorically stated that once an agreement to sale is signed it supersedes all prior verbal or non-verbal agreements.